Vietnam raised retail power prices by 6 percent last Friday, a decision that comes amid the peak year-end production season with little advanced notice. 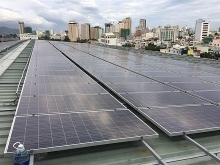 The Ministry of Industry of Trade issued an announcement late on Thursday that prices would be raised to VND1,721 (7.6 U.S. cents) per kWh. It said the first increase in three years was set based on “independent” audits of the power industry's production costs and trade in 2016 and 2017. The ministry said earlier this year that the government would “carefully” consider any power price hikes because they could stand in the way of the country's economic growth target of 6.7 percent this year. 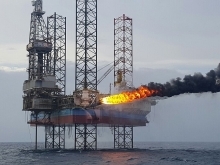 The decision has been described as a “surprise” by several media outlets, as no relevant plans or proposals have been reported in recent months. 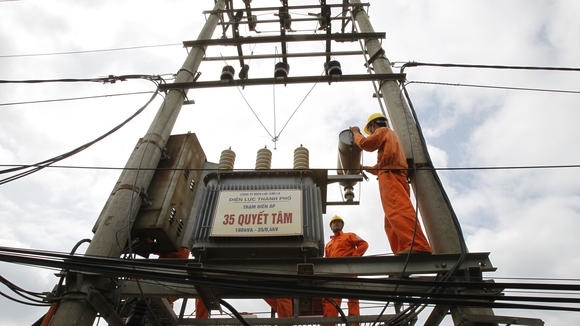 Vietnam Electricity (EVN), the state-owned power monopoly which also invests in power facilities, finance and labor training, reported a VND2.66 trillion ($117 million) profit in 2016, but said it lost nearly VND594 billion ($26 million) from electricity sales. EVN often claims losses when asking for permission to raise prices, and did so for the last increase of 7.5 percent to VND1,622 (currently 7.1 U.S. cents) per kWh in March 2015. Retail prices have stayed unchanged since then, but wholesale prices were lifted 2-5 percent in May last year. At a meeting in June, Vietnamese officials said that it’s not entirely convincing for EVN to keep justifying price hikes by claiming it is operating at a loss, given the fact that the company is also the country’s biggest debtor. It owed nearly VND487 trillion ($21.5 billion) at the end of last year, according to a government report issued in October. 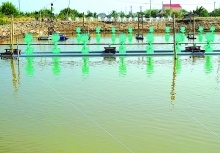 Deputy Minister of Home Affairs Nguyen Trong Thua has said the giant debt “definitely keeps prices high”.